Nova Interiors was established in 1985 by Stan Buchanan whom was later joined in the company by his son, Jonathan Buchanan, now the Managing Director of the company. 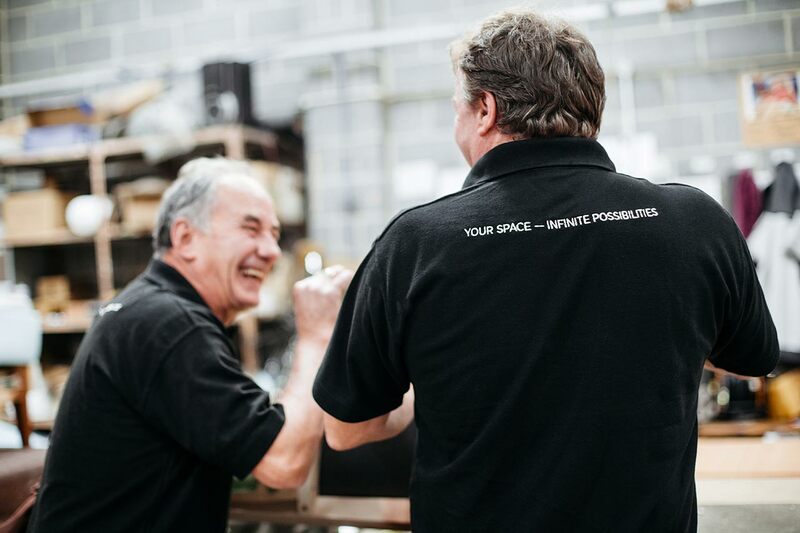 With years of experience and expertise in designing and manufacturing furniture, the company has expanded from a small modest workshop over 30 years ago to a fully integrated factory capable of servicing larger contract projects from concept to installation. We are very proud to have a diverse team of employees who have driven Nova Interiors into the future with their individual strengths, skillfulness and passion. Our journey first began in the humble village of Eyam, located in the heart of Peak District. 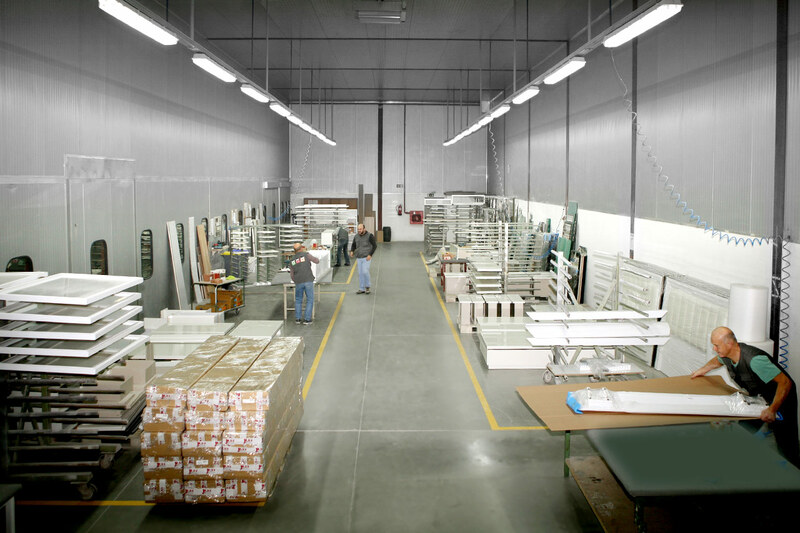 In 2000, we moved our operations to a 18,000 sq ft factory based in Foxwood Industrial Park, Chesterfield. The new amount of space allowed us to grow by increasing our capacity to handle larger projects as well as provide our employees are modern facility in which to work, increasing their overall productivity and nurturing their artistry. 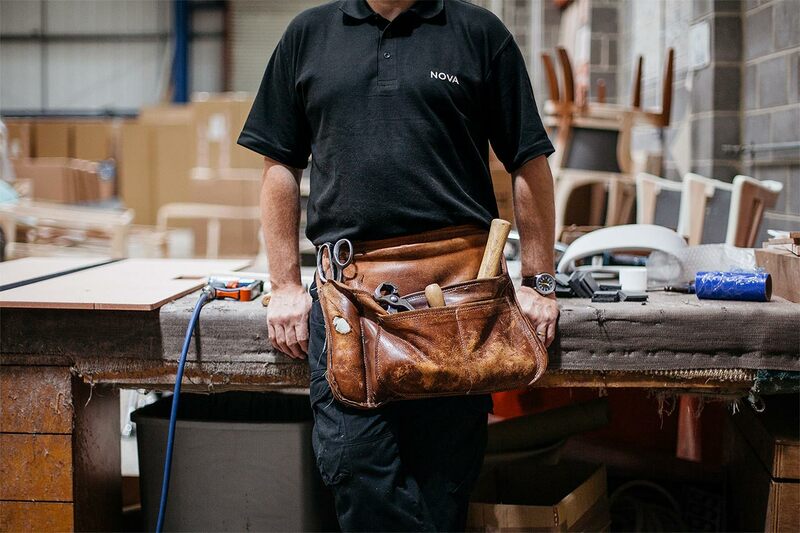 Due to demand from our customers, we have expanded our capability to offer a full suite of furniture products, made from a diverse range of materials. To do this we have established partnerships with two renowned furniture manufacturers based in Portugal. All of our large scale bespoke projects are manufactured and shipped to us in Chesterfield for QC and assembly before being delivered and installed on site. We only work with trusted suppliers who demonstrate excellent quality management and consistency in delivering products that meets our own exacting standards.